Some time ago, somebody tried to trick me into thinking that Dead Can Dance had a new album and line up. 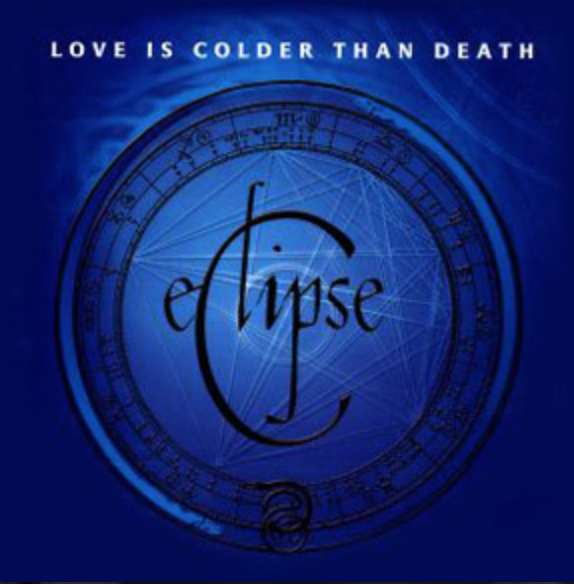 I was given a CD with a load of songs on that sounded DCDish but actually turned out to be a collection of stuff by Love is Colder Than Death (LCTD) and some other band whose name escapes me. Being a bit of a nerd I was able to actually find out that LCTD was one of the bands and that the majority of the recording was copied from this album. It’s easy to hear how someone might get mistaken that this is DCD. All the elements are there. Middle Eastern and Asian influences, nonsensical chanting with some hard to decipher lyrics and the occasional use of uncommon instruments like hurdy gurdy and sackbuts. If you’re a DCD fan then LCTD is one to give a go of.